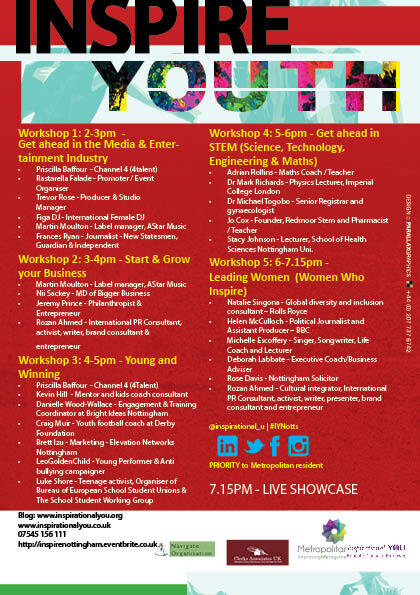 Join Figa DJ on our ‘Get ahead in the media and entertainment’ industry panel at Nottingham Contemporary on 2nd July 2014. Figa DJ has become synonymous with quality, originality and the freshest and coolest vibes around. 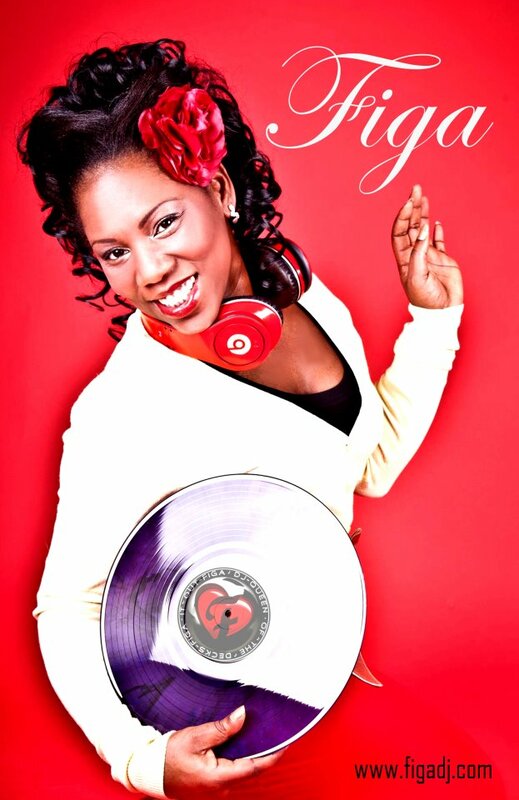 Figa DJ has become renowned for her amazing work rate, and using all tools available to her in order to ensure that revellers and music lovers alike “Figa It Out”. A business woman and entrepreneur she is never afraid to go where other Djs will not, and recognises the importance of the ‘corporate’ side of the industry and the value of her brand. She has carved a lane for herself in the mix-tape world, playing on an international level on radio and also on the club scene as a taste maker and a star in the making. Developing her style on the MIC through her residencies and Radio shows she plays music that is eclectic under a huge repertoire of genres. It’s the fusion of these styles, alongside her technical ability that makes her stand out from the crowd. 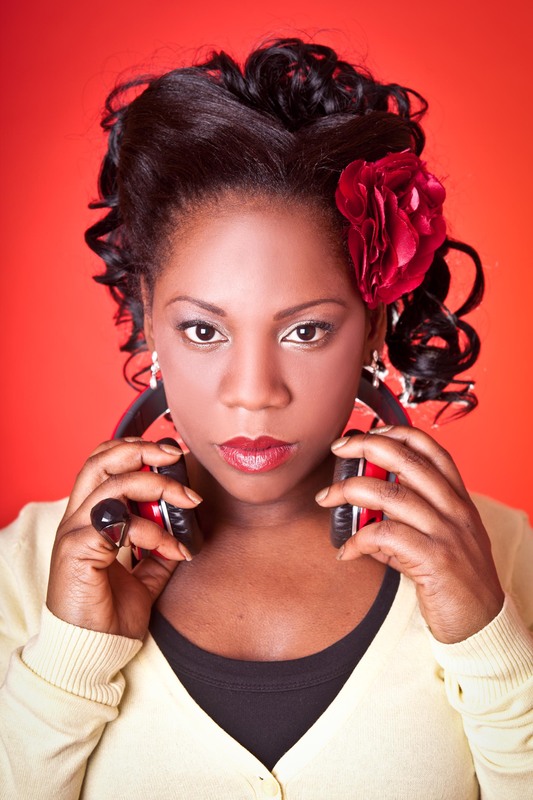 Figa has also become well known for her Mixtapes, which feature her own remixes, dubs & jingles from A List celebrities Such as Chipmunk, Mark Ronson to Sizzla, and also local up and coming artistes. Having just returned from a successful summer season in Cyprus Figa is looking forward to creating new opportunities across the UK.